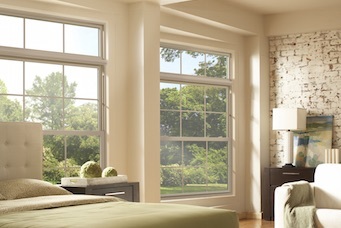 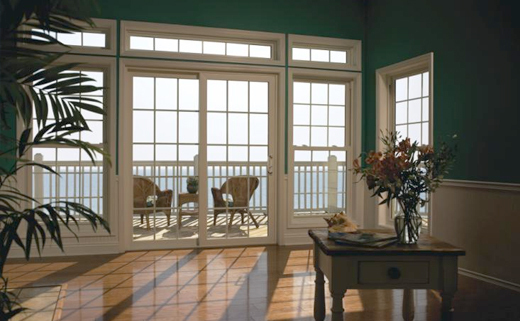 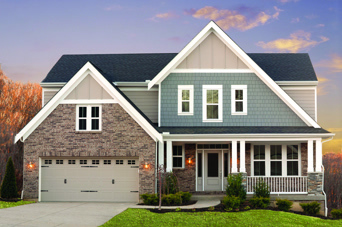 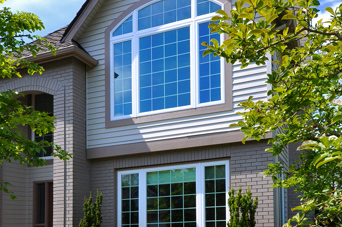 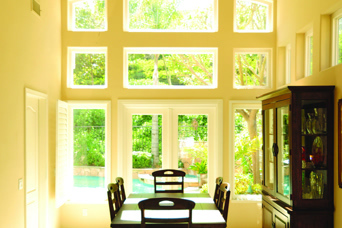 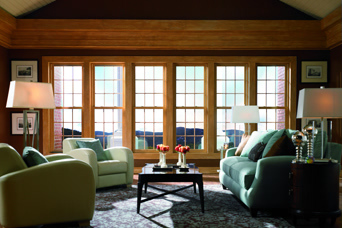 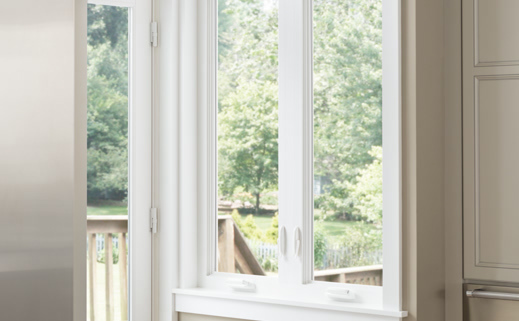 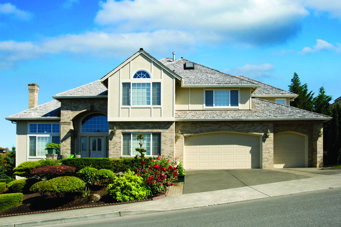 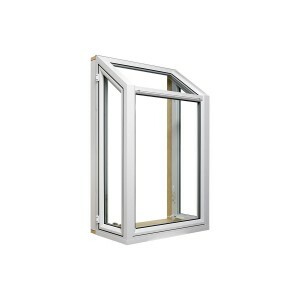 Find everything you need to install and maintain Simonton windows & patio doors. 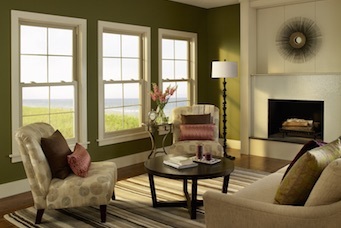 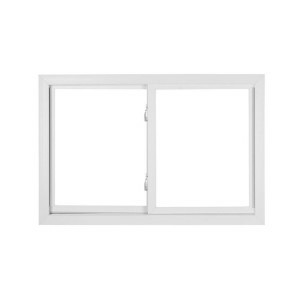 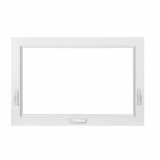 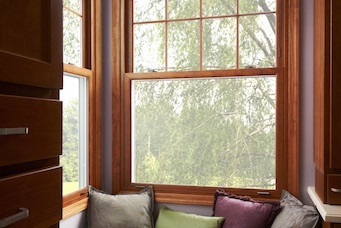 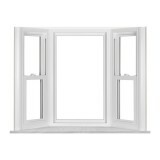 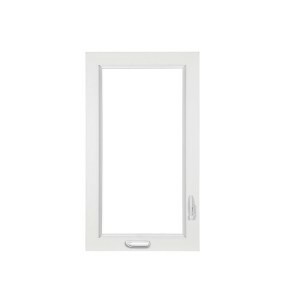 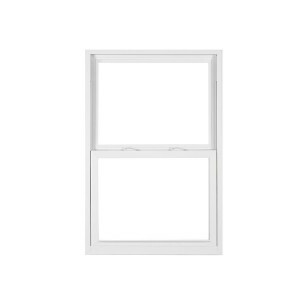 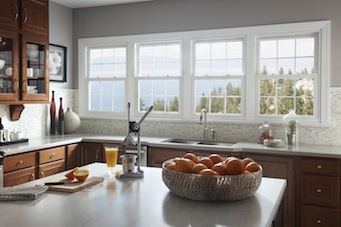 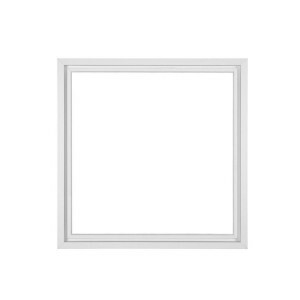 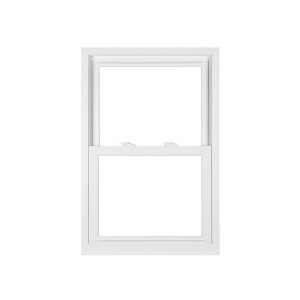 Learn how to replace a window balance on a Simonton double hung vinyl window. 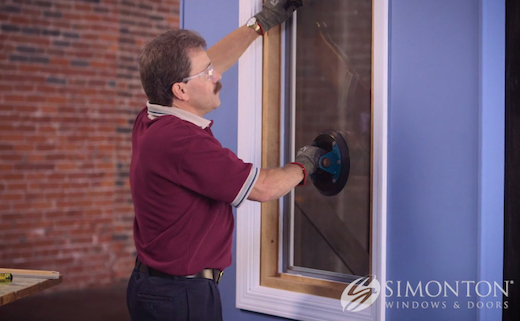 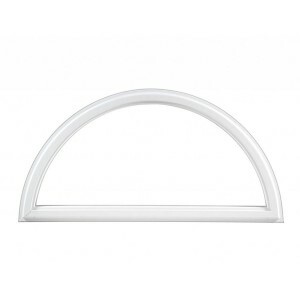 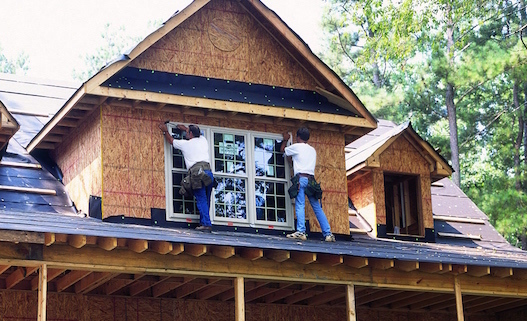 Easily replace the sash on a slider window with these instructions from Simonton’s expert.